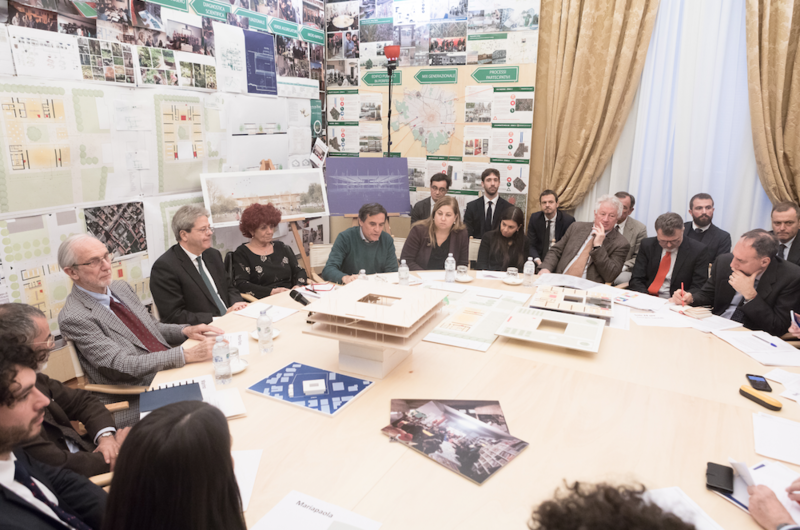 On 26 January 2018, Renzo Piano’s “model school” was presented to Prime Minister Paolo Gentiloni and Education Minister Valeria Fedeli. It will be built in zone 1 due to earthquake risk in Sora, Province of Frosinone. 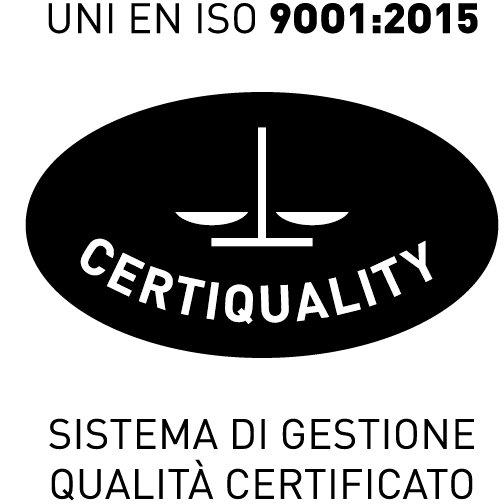 The project is a G124 work group case study aimed to influence future design methods so as to respond to the challenges of a territory needing to address its vulnerability to earthquakes. The school has been designed with several aims: opening the building to the territory, almost zero environmental impact, earthquake safeguarding and energy efficiency. Surrounded by a spacious garden, it consists of two levels built around a central interior tree. The ground floor is for everyone and it is the crossroad between the city and the school, with gyms, an auditorium, and a library-tower of books available to the public. On the first floor, there are classrooms, above which there is an area dedicated to leisure and world exploration in the open air: the “Terrace of Thales”, the first philosopher who measured the pendulum of the seasons. This economical building has a very low environmental impact and is equiped with giant meters indicating the daily energy and water consumption, so that the little guests can learn to save resources. Milan Ingegneria is overseeing the structural design of the school.